Here are some detailed case studies for some of the projects I have worked on. My aim is to give an idea of the approach, considerations and process behind the work in my portfolio. Below you can also find a link to my current CV and a link to download a PDF copy of my main portfolio. A challenger bank providing financial services exclusively through a mobile app. 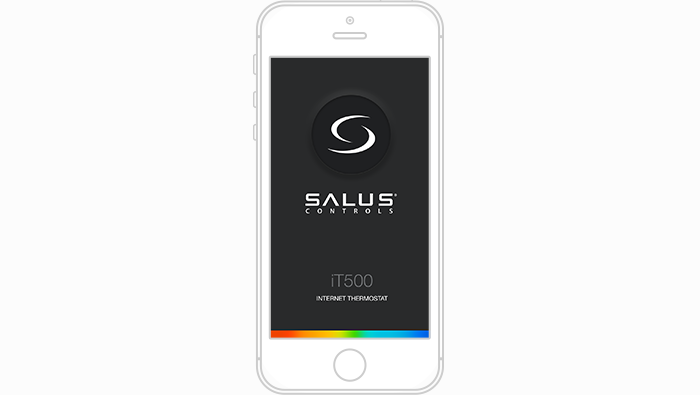 A mobile app for programming and controlling a smart thermostat. A microsite template allowing academic societies to offer online membership services. An online platform to help Scouts aged 18-25 manage and take part in projects and events. An online platform to help authors access resources and keep track of the publishing process for their books. 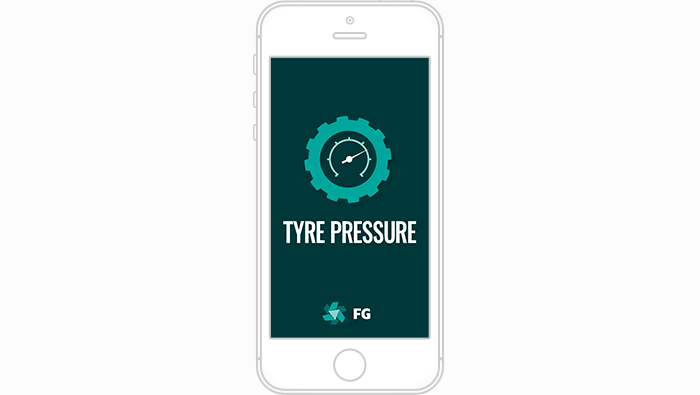 A simple mobile app to help farmers make tyre pressure calculations in the field.